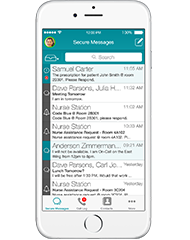 Information security and patient privacy are fundamental components of a healthcare environment. From ensuring data integrity to preventing internal staff from mishandling data, network security is a multifaceted balancing act. 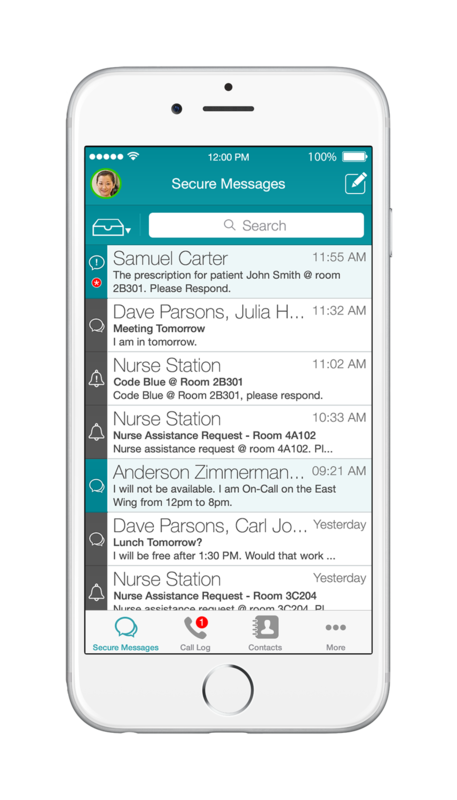 Enterprise-grade, secure communication software and hardware are at the heart of information security and the protection of personal health information. Mobile strategy doesn’t just affect the way clinicians communicate, it changes the way they practice. This is why we have to understand and meet users’ expectations and support practical use in the patient care environment. Protect the integrity of your hospital's protected health information (PHI), and keep it in compliance with NHS data protection standards with the Vocera Communication Platform. Hospital IT leaders recognise that employee-owned mobile devices can contribute to productivity and improved patient care, but data security and patient safety must be preserved. Learn about the key considerations for adopting a BYOD policy.